Ladies and gentlemen we have a paradigm shift! No longer do Bourbon and Whiskey rule the oak infused liquor shelf- heavyweight Absolut has stepped into the ring! 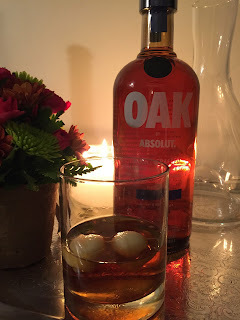 That's right, vodka is stepping up its game and giving our winter cocktails a run for their money with Oak by Absolut. 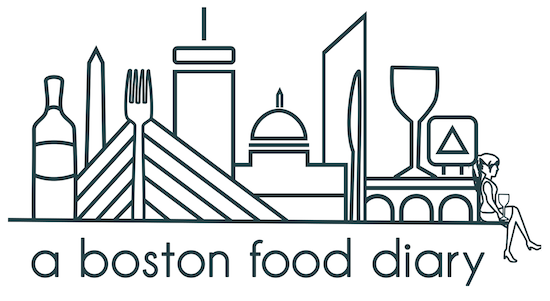 But it’s only in a few select markets – and Boston is one of the lucky ones. Utilizing a quick aging on a combination of American and Swedish oak as well as former bourbon barrels, the vodka takes on subtle flavor. Notes of chocolate, caramel and toasted oak make Oak by Absolut incredibly malleable. 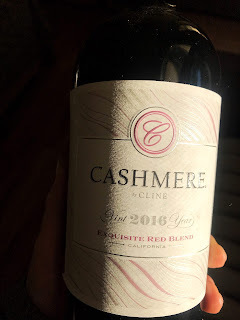 Paired with almost anything or served on its own, versatility is its knockout punch. 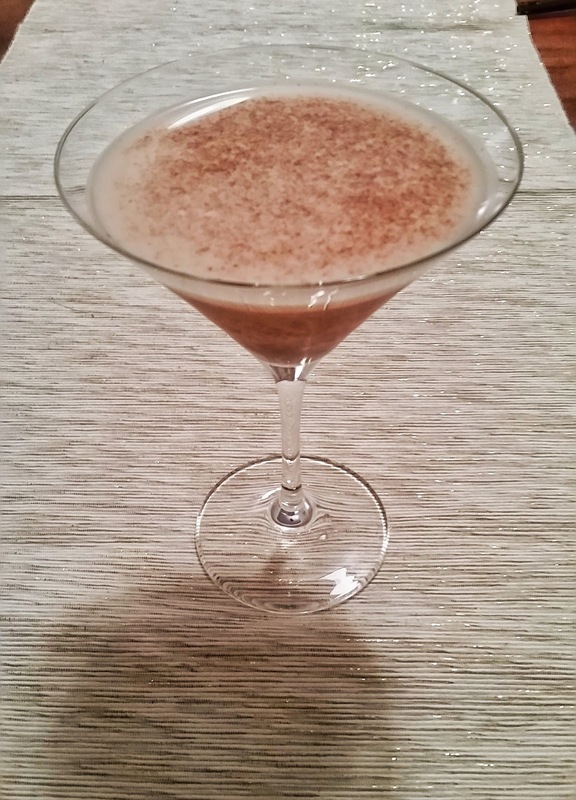 Below are some inspirations for everyone in Boston looking to enjoy some festive and delicious cocktails at home. I'm never quite ready to abandon the light crispness of summer white wines when the temperature begins its descent, so I created this fall inspired sangria, utilizing a robust rose wine to help ease the transition. 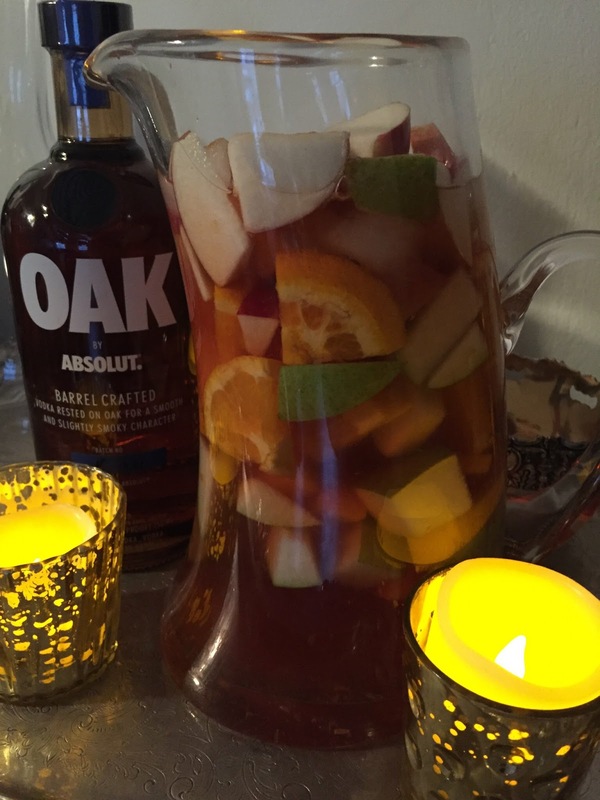 Instructions: Combine wine, Oak by Absolut and honey in a large pitcher, stir well. Add the fruit, and serve over ice. If a little fizz is appealing, top with seltzer water (local favorite Spindrift in the lemon flavor is perfect). The advent of the Fall season is always welcomed with warn sweaters, comfy boots and all things apple. 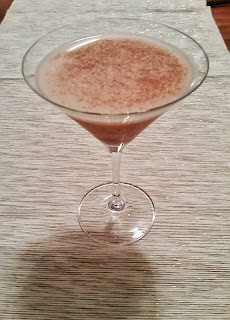 A base of good apple cider, combined with the oak flavor of Oak by Absolut and the nuttiness of Amaretto makes this cocktail king of the fall. Instructions: Combine all ingredients in a shaker with ice. 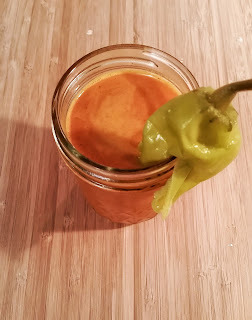 Shake well, pour into glass, serve. 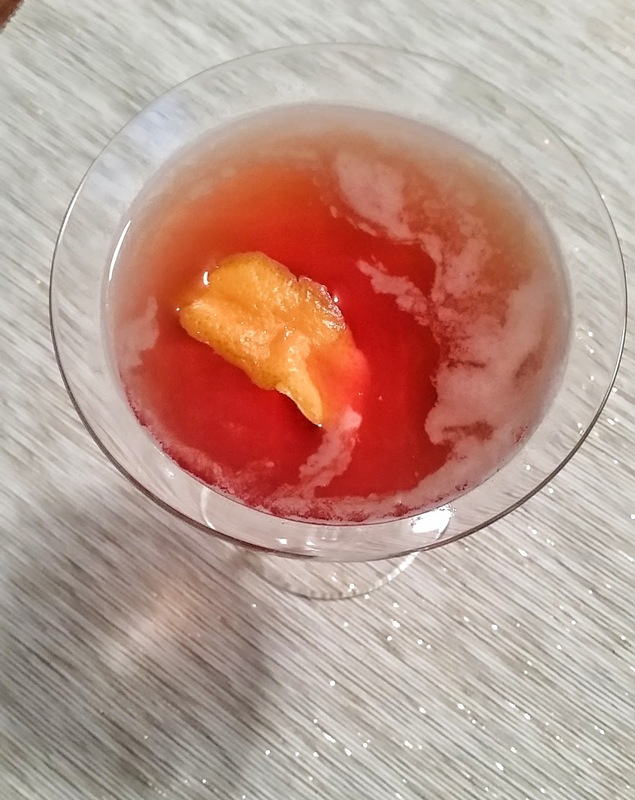 While the fashion this time of year might be oh so "basic", this cocktail is anything but. Nutrients burst out of this one to help ward off the common cold, and it pairs perfectly with your perfectly trimmed beard, and of course the standard flannel. Instructions: Combine all ingredients except for the garnish in a shaker over ice. Shake well. Serve over ice in a mason jar, garnish with the pepperoncini and a handlebar mustache. Basic. It's coming...we all know it is. Soon enough our days will be spent shoveling- sidewalks, parking spaces, driveways, outdoor bars...shoveling will be done. It's a task that desperately needs a cocktail to fix that inevitable throbbing back. Enter, The Snow Shovel. Combine all ingredients in a shaker over ice. Shake well. Serve straight up. Shake off the chill. Winter brings ice, snow, and the obligation to shop. The obligation to shop with thousands of your favorite Bostonians, all jamming into stores and creating crazy traffic at every turn. The Comm Ave is an ode to all those brake lights that line our favorite "mall" during the winter, and it's sure to calm your nerves from a stressful drive. Combine all liquids in a shaker over ice. Shake well. Strain into a martini glass, squeeze the zest of an orange peel into the glass and add as a floater. Be glad your drinking and not driving. Instructions: Combine all ingredients in a shaker with ice. Shake very well. Serve in a martini glass and picture the sand between your toes.